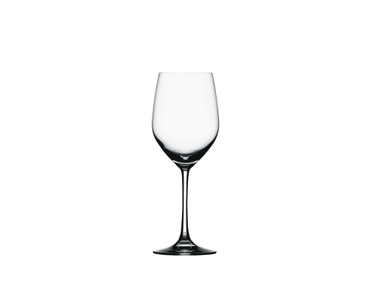 The durable machine-made red wine glass of the elegant glass collection Vino Grande stands as a synonym for fine dining glasses. This multifunctional red wine glass is shaped to enhance the aroma and flavor of all aromatic wines. The series VINO GRANDE has been and is being sold in millions of pieces worldwide and stands for elegance and durability. All SPIEGELAU glasses are dishwasher safe.